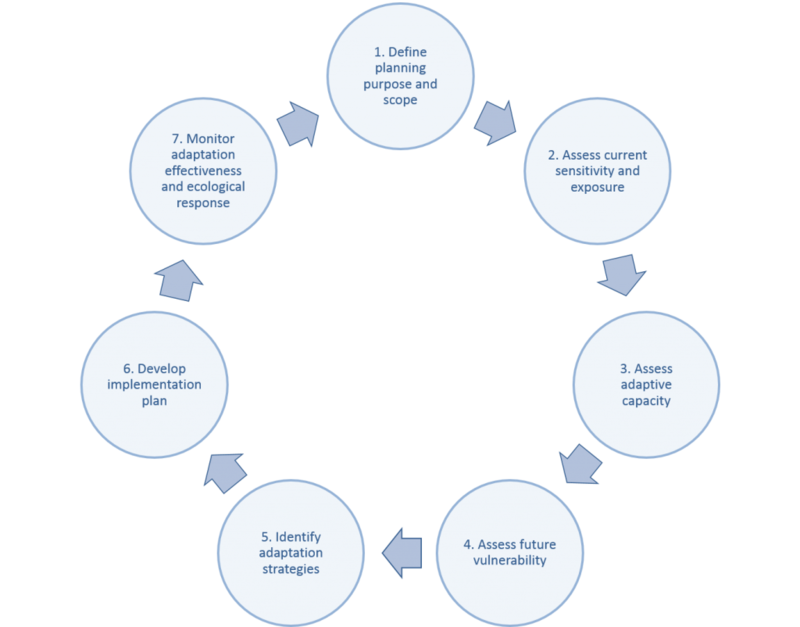 The following graphic illustrates the key components of a vulnerability assessment ref and can be used to help incorporate climate considerations into an existing planning and decision-making process. Note: Vulnerability assessments are most effective when they are incorporated into an existing planning or management process. 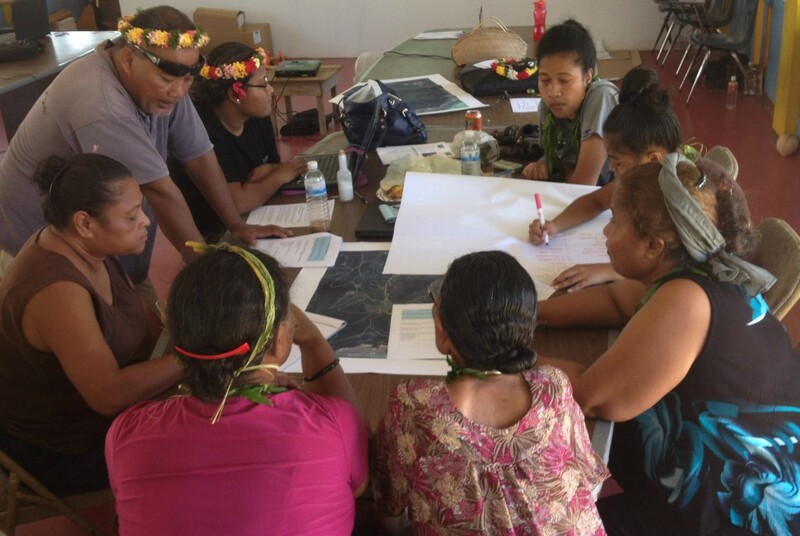 Indeed, they follow many of the same phases of standard resource management planning efforts (e.g., scoping, stakeholder engagement, implementation, monitoring, adaptive management).